Tea has been a big part of growing up for me. I can’t remember when I had my first cup, but I do remember coming home from school every day with one waiting for me in the kitchen. Good day or bad, it was there for me. Milk, two sugars. 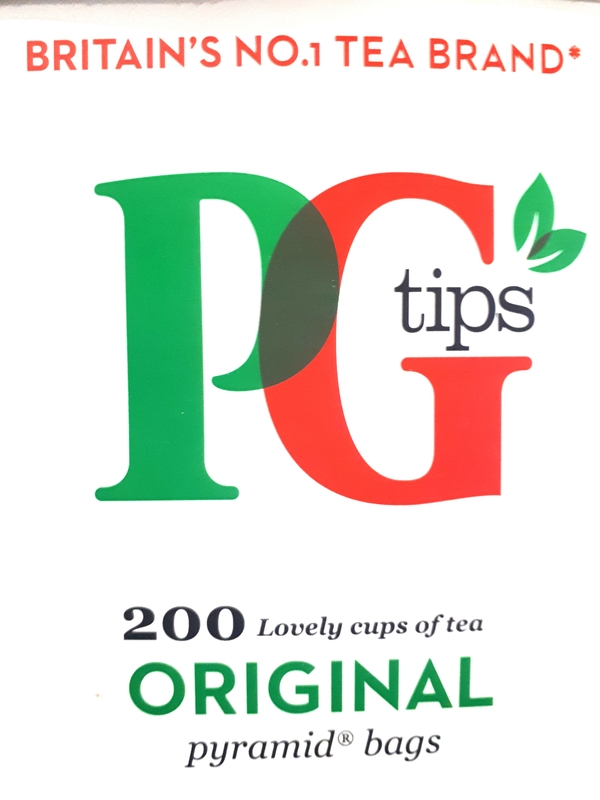 In our kitchen, we have a massive sack of PG Tips. 1000 bags, bulk bought from Amazon. My mum recently told me that it’s the same brand that my nan used to drink. So it’s a tradition. I can have a ferocious debate with anyone as to why triangle bags are the best, and how rectangle bags (looking at you Yorkshire Tea) should not be allowed anywhere. But then how exactly do you put a cuppa together? I was at work the other day, and my co-worker asked me why I hadn’t put milk in. because I put the milk in last. What kind of monster puts the milk in first? I read an article the other day that said posh people put the milk in first, as in the past they did this so their china cups couldn’t break. And then how long do you leave the bag in for? A couple of years ago I went to a friend’s house, and they offered me a tea. I don’t ever say no to a cuppa, but they made the tea, stirred the teabag, and then took it out in the space of five seconds. All whilst I looked on in horror. I quickly decided that that friendship would be ending shortly. There’s this nationwide debate, and I think if you speak to most British people, they will have a very strong viewpoint on how tea should be made. But there’s a reason why we are all so protective of this drink that wasn’t even invented here. You make it for your family and friends, to sip whilst having a chat. You drink it, and it instantly brings you warmth and comfort. The perfect cuppa, made the way you like to drink it… Well, there’s nothing quite like it.